Thank You for Creating an account with us. I'd like to help you build a better body! For more than 25 years I have experienced great success in not only building my body, but in helping thousands of other people build and shape their bodies as well. In my "former life," I was a world champion professional bodybuilder. 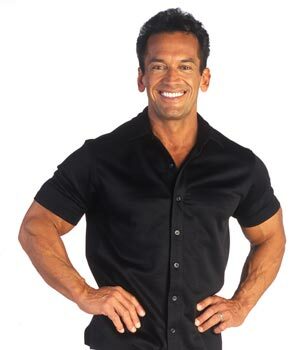 After retiring from competition in 1995, I dedicated myself to helping others get into the best shape of their lives. Today, my students range from the totally deconditioned to professional athletes. What do they all have in common? A desire to improve themselves, and be the best they can be. I understand how frustrating and confusing it can be to get honest information about getting into great shape, and staying in great shape. If you allow me, I can provide you with this valuable information and the motivation you need to be your best. Welcome to the Lean Body Coaching ClubT, your FREE online personal trainer. We live in an "information" age, but there seems to be a lot of hype, clutter, and conflicting advice about getting into shape. The result is that thousands are confused about how to take control and start making a difference, and they feel "stuck" in bodies they don't think they'll ever escape. I want to lend a hand to get you "unstuck" and up onto the fast track to real success in building a better you! If you're willing to accept my help, you'll be taking your first step towards a better self-image, unshakeable confidence, and a new lean body. You really can have all of this. There is ZERO RISK OR OBLIGATION if you sign up for my Lean Body Coaching ClubT. 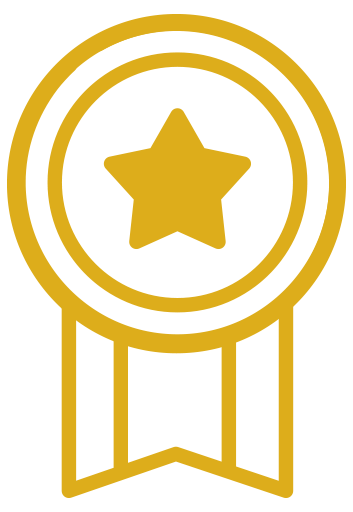 There are absolutely no strings attached to this membership to the Lean Body Coaching Club. You aren't required to purchase a thing. I do not sell your name, e-mail address, or any other information about you to anyone, so your privacy will always be protected. And of course, you can opt out any time, no questions asked. Here's how it works: At least twice a month, you'll receive my "Tip of the WeekT" e-mail newsletter. It's packed with the latest information on training, nutrition and motivation from the greatest minds in fitness, including Phil Kaplan, Dr. Chris Mohr, Doug Kalman, Mark Tallon, Clayton South, Dr. Alan Zimmerman, and of course, yours truly, Lee Labrada. 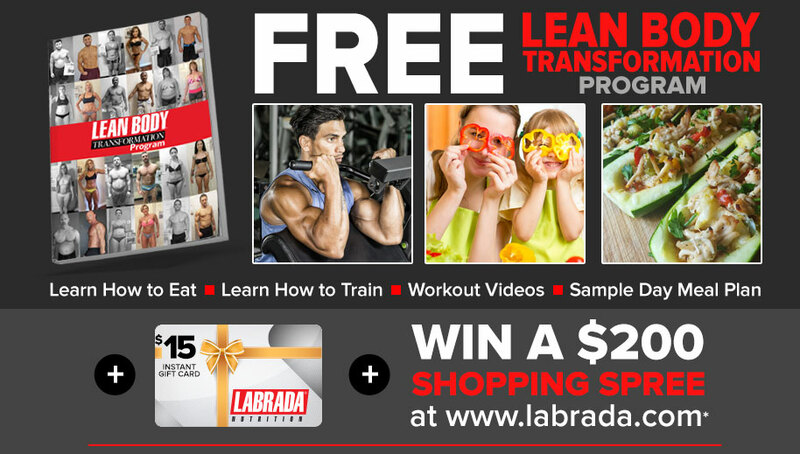 By signing up, you'll receive a member discount on purcases of Labrada products from the labrada.com online store. You'll have unlimited access to my AskLeeT E-mail Service. Any time you have any question regarding your training, nutrition, or just need guidance, my staff and I will promptly respond with the answers you seek, free of charge. Our Member Downloads section is full of useful media ready for download, including Training & Nutrition Journals, my 12-Week Lean Body® Fitness Program, and more, all FREE to Coaching ClubT members. Also as a member you have the opportunity to enter the Lean Body Challenge and get into great shape! You might even win a cruise! 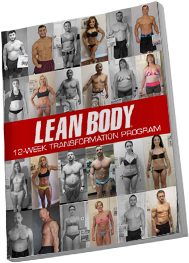 The Lean Body Challenge is an easy-to-follow 12 week program designed to reshape your eating habits and provide you with the program you need to burn bodyfat and build muscle. Please accept my personal invitation to join the Lean Body Coaching ClubT today . It's absolutely FREE, and as I said before, you have zero risk or obligation. To your bright future! PS. For more information on the Lean Body Challenge click here. We empower people with nutritional products and the knowledge they need to get into great shape, and be healthy for life. ©Copyright 2019 Labrada.com. All Rights Reserved. 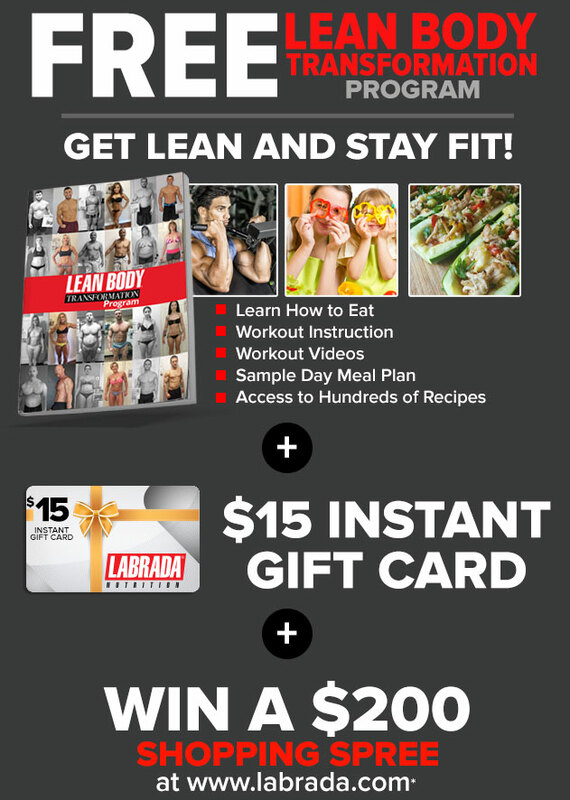 * You'll automatically be entered into our random monthly drawing for a $200 gift card to spend at labrada.com **$15 Instant Gift Card requires a minimum spend of $50.